The total number of Greek citizens who are in arrears to the State is 4.207.117! The debt of Greek taxpayers to the State reached 100.739 billion euros at the end of November 2017, according to figures by the Independent Authority for Public Revenue (AADE). New overdue debts for the January-November 2017 period stood at 11.631 billion euros, with the biggest part of the debt being unpaid taxes. Old arrears to the State (generated before 31/12/2016) amounted to 89.108 billion euros in November, bringing the total outstanding debts to 100.739 billion euros. 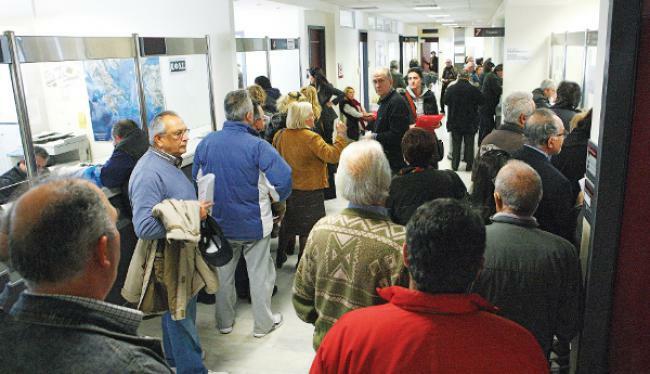 The total number of Greek citizens who are in arrears to the State is 4.207.117, a number increased by 36.364 taxpayers in just one month (November). 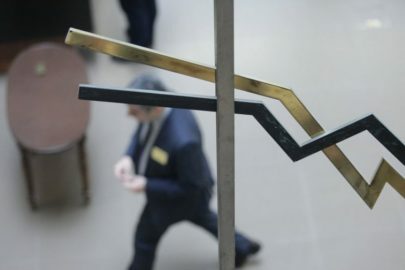 The debtors who may be subject to compulsory recovery measures amount to 1.783.858 while those under compulsory recovery measures amount to 1.035.296, showing an increase of about 21.000 debtors in one month. The tax office has the ability to impose forced recovery measures on some other 750.000 debtors, an action expected to take place in the coming months. 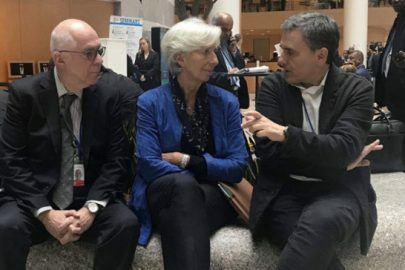 On the other hand, government debt arrears to private individuals fell to 3.141 billion euros in November, compared with 3.460 billion euros in October, according to data from the Finance Ministry.